Tory Burch at outlet prices? Does it get any better than this? Nope, it doesn’t. 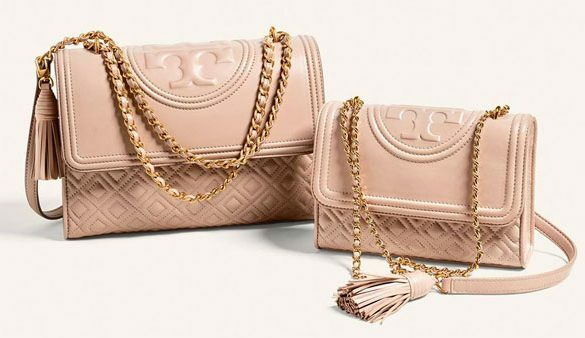 Shop all of Tory Burch‘s top designs from clothing to shoes to accessories and even score some great deals on home décor and beauty products.